Continuing the streak of bands I've never seen coming back through town is Camera Obscura. They'll be at the Bottleneck in Lawrence on Wednesday, April 7th. 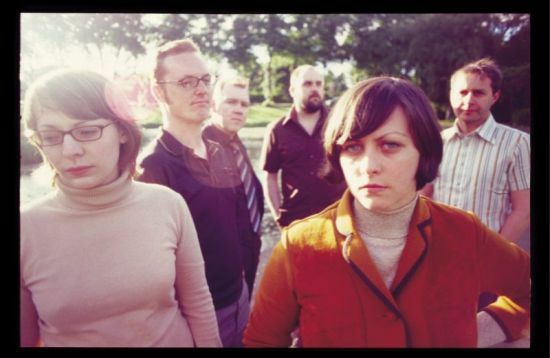 Camera Obscura are responsible for my 8th favorite album of 2009 and their first album, Let's Get Out Of This Country, is great as well. I still haven't forgiven C.O. for their miserable performance at the Record Bar in 2007. That bad huh? Maybe I'll save my money on this one then. It was their attitude. They seemingly didn't want to be there that night. It wasn't the crowd- the place was packed with fans. I was really disappointed because I love their recordings.